Penthouse-style top floor unit with direct ocean views. 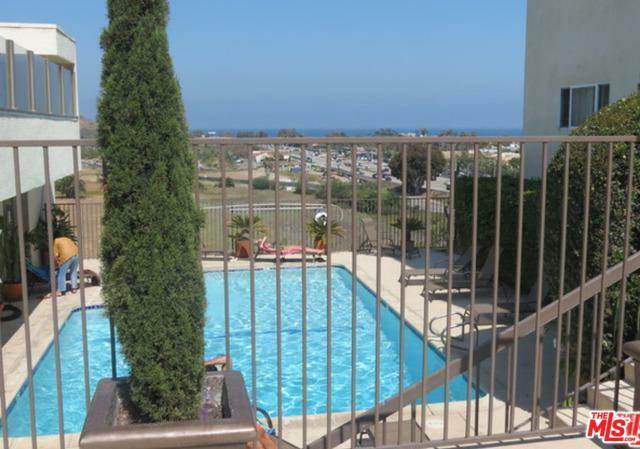 Unit is configured to be three bedrooms with ocean view balcony. 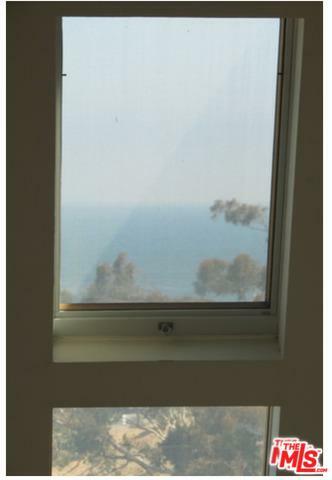 Two-stories unit in front building looking directly south into the Santa Monica Bay. 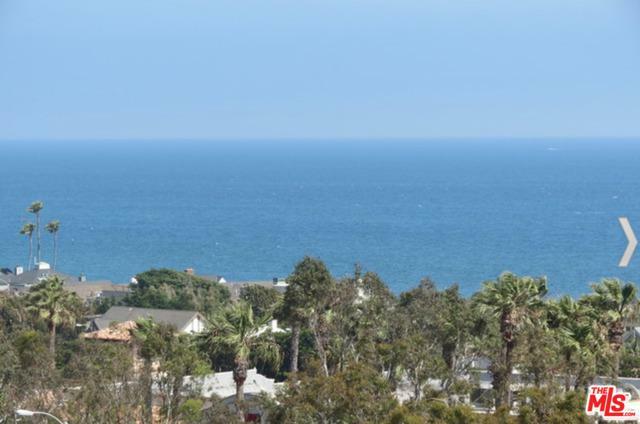 Rare such unit available near Pepperdine, beaches and shopping the heart of Malibu. Complex includes guarded-gated security, pool, clubhouse and tennis court. Luxurious living in an ideal Malibu location. 2 assigned parking spaces included. Refrigerator included. Listing provided courtesy of Rick Wallace of Coldwell Banker Residential Brokerage.